Created during my MMI studies. It was one of the three projects where we create an agency of classmates, create a website and sell it to teachers, supposed clients. 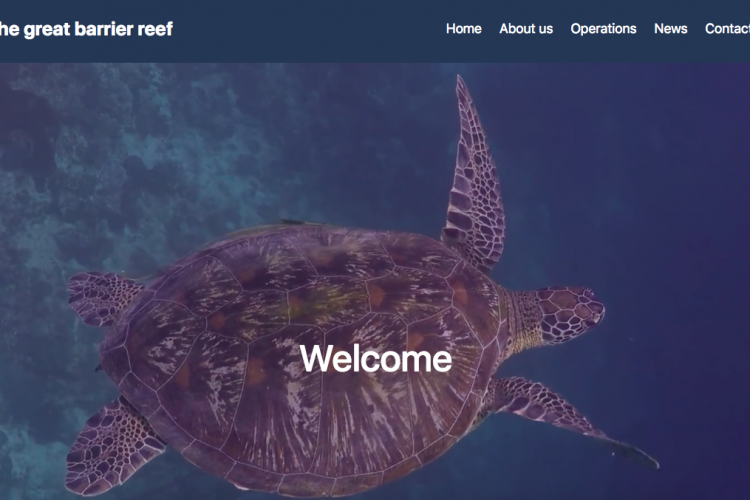 This time, the subject was to create a website for a charity and ecologic project: with my agency we chose to save The Great Barrier Reef. We used CodeIgniter as we needed a full back-end working: in fact, the main thing was to create an administration area, to post news in the blog or new projects to raise money. Of course the money isn't real, but users can "give" money to a project and make the total money given bigger. The main challenge was used CodeIgniter with this type of project: CodeIgniter is complicated to use as the syntax is very specific. However, we managed to have a working website, even if there are still some errors.